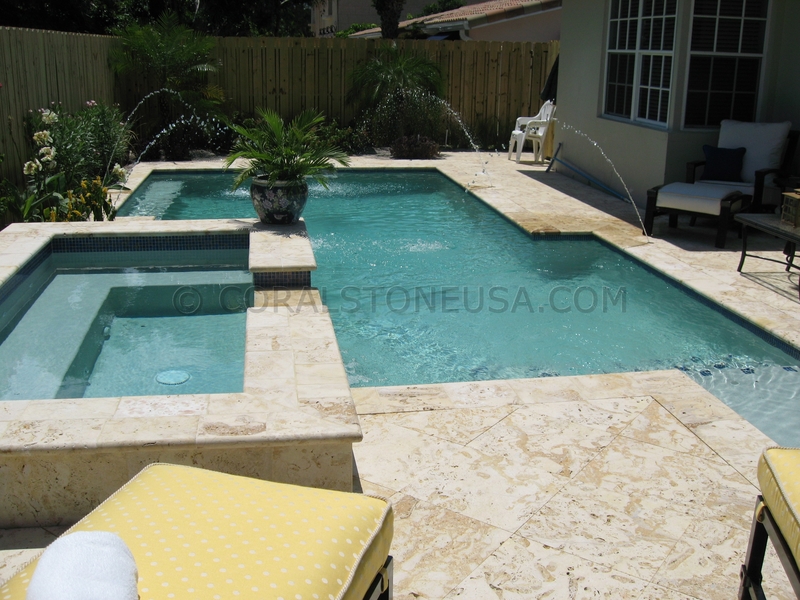 When it comes to swimming pool decks, there is no need to trade form for function. It’s more than possible to have a pool deck that looks phenomenal but also boasts a non-slip surface, minimal heat retention and other key characteristics. 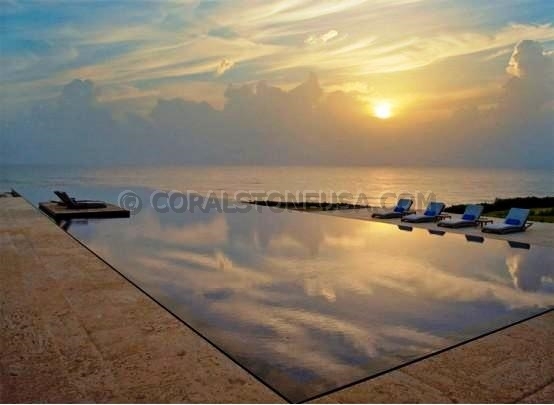 If you are looking for a pool stone deck material that truly has it all, coral stone pool pavers and tiles should be at the top of your list.